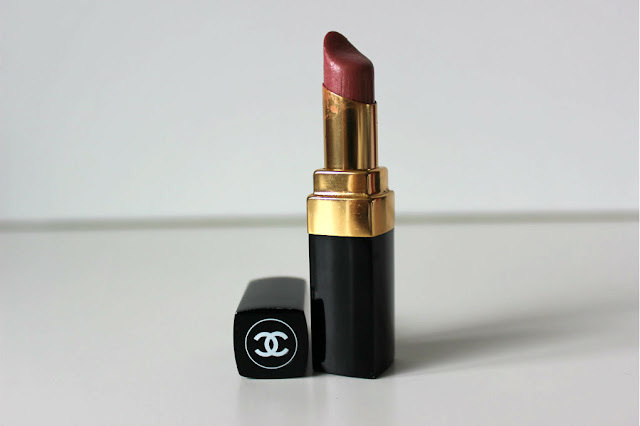 Chanel Rouge Coco Shine "Boy"
This month my beauty favourites are pretty much the exact same as last month hence why this Chanel Lipstick is the only beauty item to feature this month. I found this little beauty in the bottom of my handbag and had forgotten how much I love it. This shade is exactly my lips but better! This is kind of a cheat item as I only purchased it at the end of June. But I am obsessed with it. It is a lovely summery fragrance. I have being wearing it everyday since I bought it. 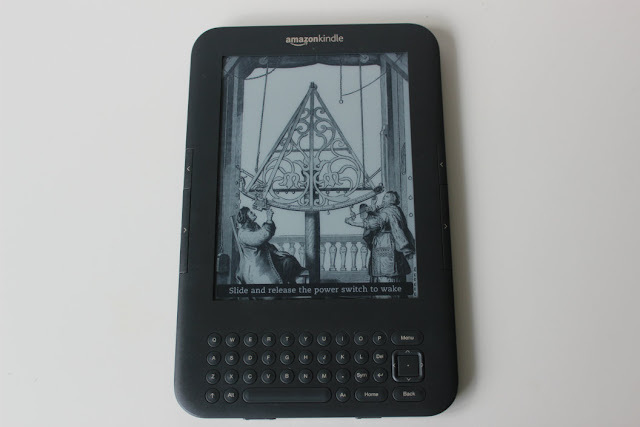 Now that I am on summer holidays I have been thoroughly enjoying reading my Kindle. At the moment I am about one chapter short of finishing Fifty Shades Of Grey. I am enjoying the story but it is definitely scandalous. I have been catching up on loads of movies this month now that I have more free time. I really enjoy watching movies and considering I work part time in a video shop I should make more of an effort to watch more so I can give customers good recommendations. As a treat for completing my degree this month I decided to take the plunge and re-apply my gel nails. I use to get these done religiously for about 3 years but last year decided it was getting pricey and I was finding as I had not given my nails a break they were constantly breaking. Oh how I missed them. I adore having them on. I am aware they do damage to your nail but I never have good nails anyway and I love having a simple french manicure that always looks well. Unfortunately lately I have gotten a few of them awful underground spot that tend to take well over a week to heal and dissipate. I have been applying Iodine on them with a cotton bud. 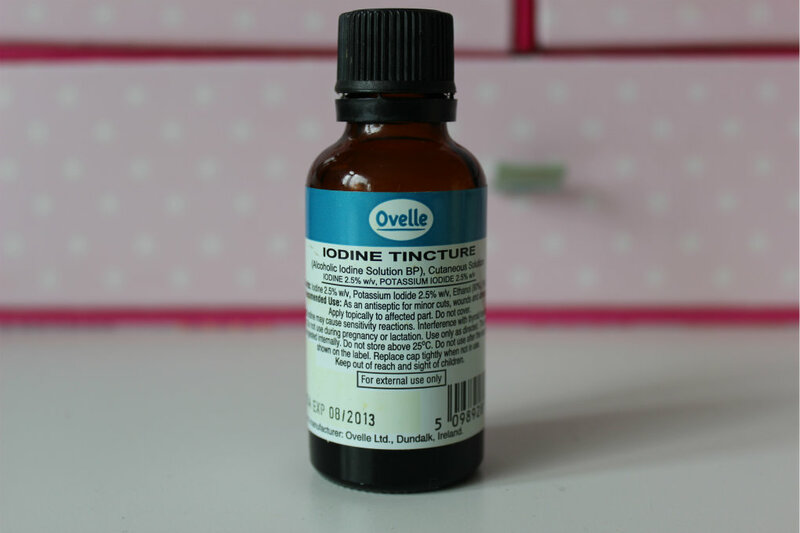 Iodine is a disinfectant and it draws the badness out. I find it does the trick on my craters. It is also very cheap and the bottle lasts forever. 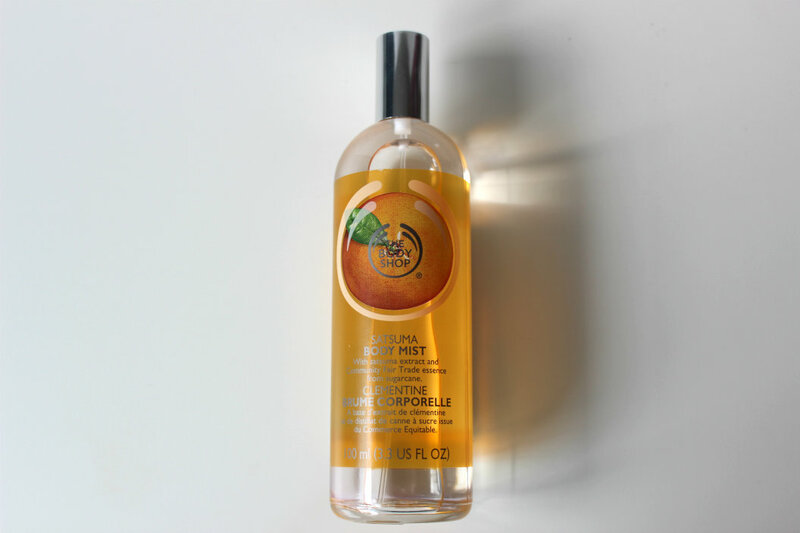 satsuma is my absolute favourite body shop scent! Also love the gel nails!!! Found you through the BBU Blog Hop, now following! Found you through blog hop (^__^) your blog is amazing! Ode to Chanel, quite possibly the most universally flattering lipstick on the market! You have a nice dint I see, good job hehe! Great favs! One Day was such a good movie! hope you have a great rest of your week and can't wait to see july's favorites! 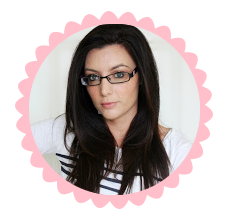 I love your blog title - sparkles and sequins: what's not to like?! 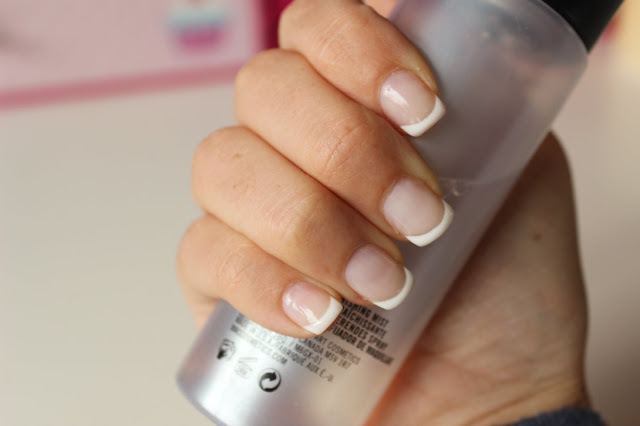 Following you now from the GFC blog hop...love the gel nails..mine always break if I dont keep them up...and I am also in love with my Kindle too! This is great! Thanks for linking up with the blog hop! !